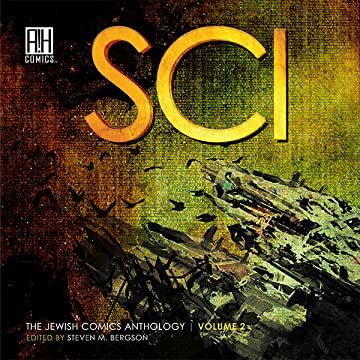 Inside SCI: The Jewish Comics Anthology Volume 2 you will find 18 original comic book and graphic novel tales full of action, drama, humour, horror and romance. 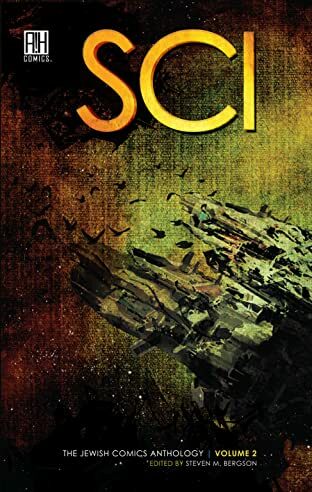 Edited by Steven Bergson, each story is based on ages-old fables, myths and legends from Hebrew culture - re-imagined as epic sci-fi visions of the future! Some of the best and legendary artists in the comic book world have come together with award-winning authors to breathe life into tales told from an ancient past, set in a time beyond our own. You've never seen an anthology like this before! 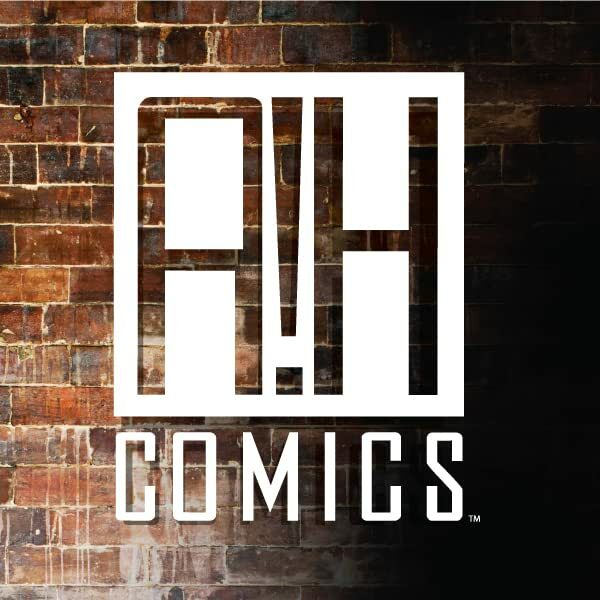 This is an original comic book anthology for people of all ages, from all corners of the Earth - and beyond!